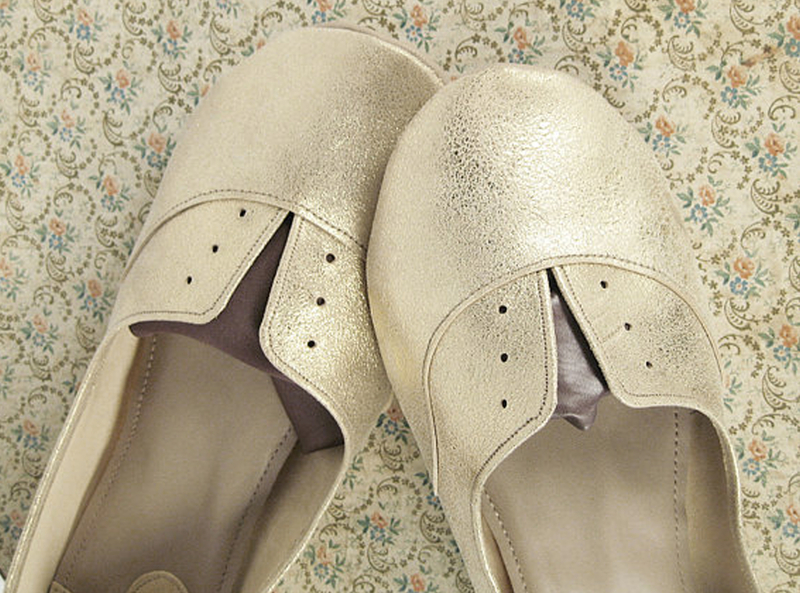 I am head over heels, in LOVE with these handmade, soft leather, gold oxfords from Elehandmade. See more handmade leather goodness here. xoxo! Those are so pretty! I can’t believe they’re handmade too?! Aren’t they just lovely? And yes, by the looks of the craftsmanship, it’s hard to believe they’re handmade. I imagine them to be soft and cozy to wear. xoxo! I love to see my work here and l love to read your lovely comments! Eleonora! You’re so welcome! I LOVE your work and I can’t wait to own a pair of these gold oxfords! xoxo!